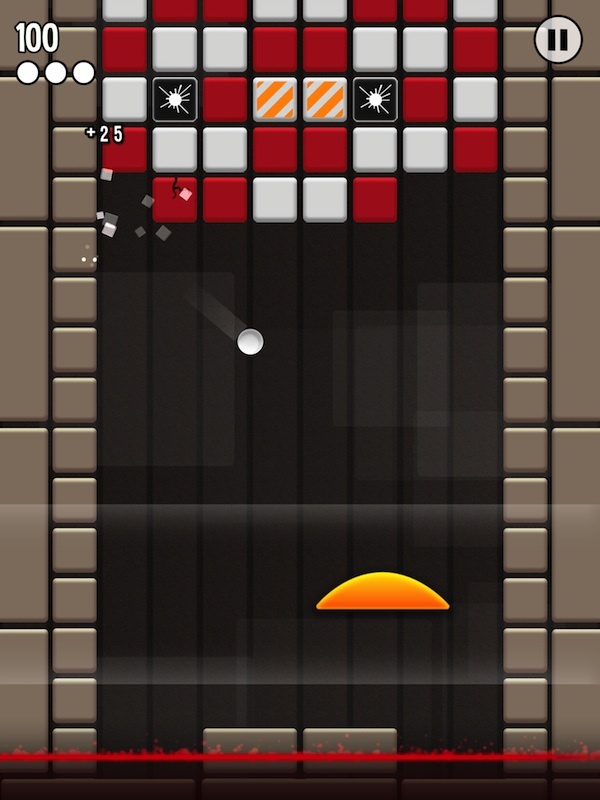 Hyper Breaker Turbo ($1.99) by Barry Kostjens is a brick breaking game on steroids. 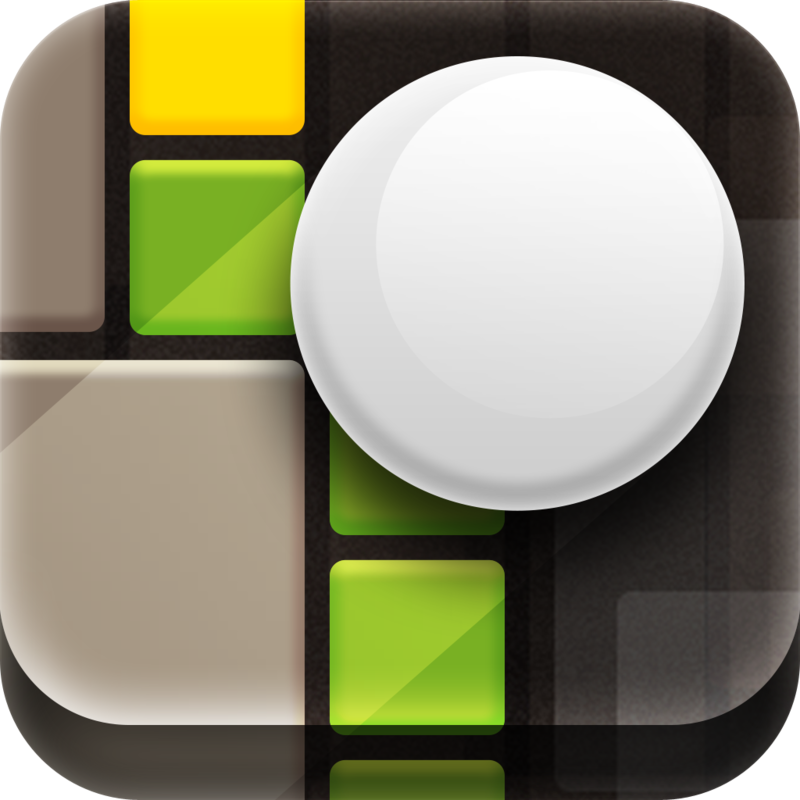 You’ll be bouncing balls, collecting stars, and busting blocks like a boss with this souped up version of the game that started it all. 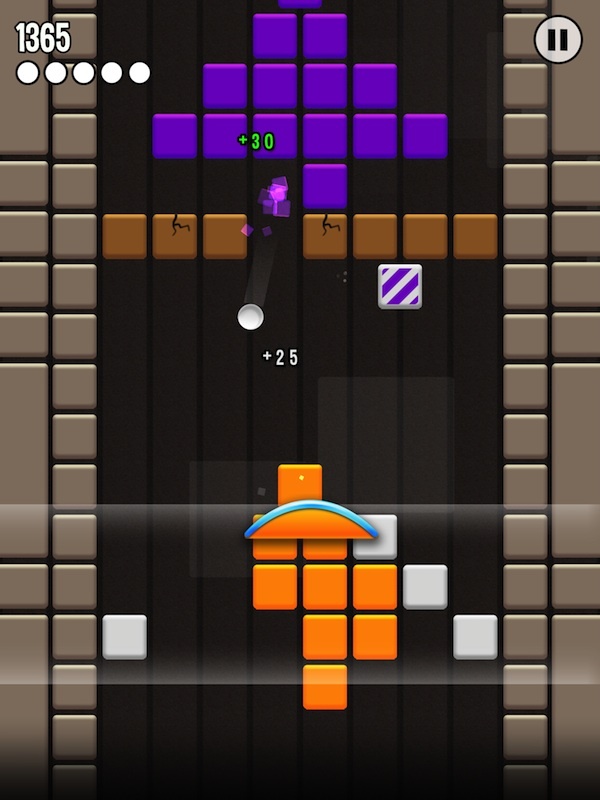 Players are tasked with trying to keep the ball in play as it bounces off of walls, bricks, and anything in the way. Use your paddle to send it back into the game and collect things that fall from broken bricks. 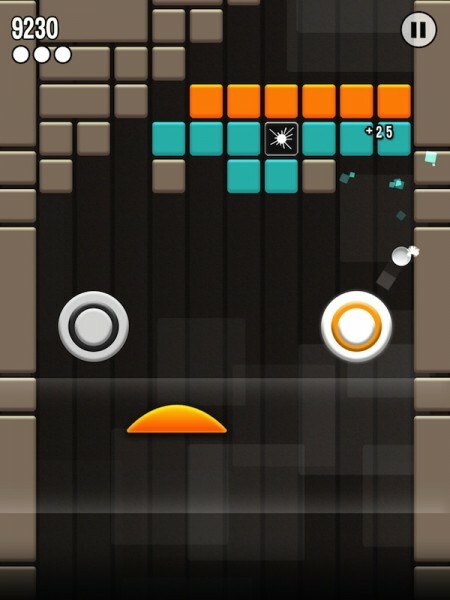 Just like in the 1976 Atari classic Breakout, the goal of the game is to break bricks by sending your ball crashing into them. The ball will hit the brick, destroy it, and bounce back down. 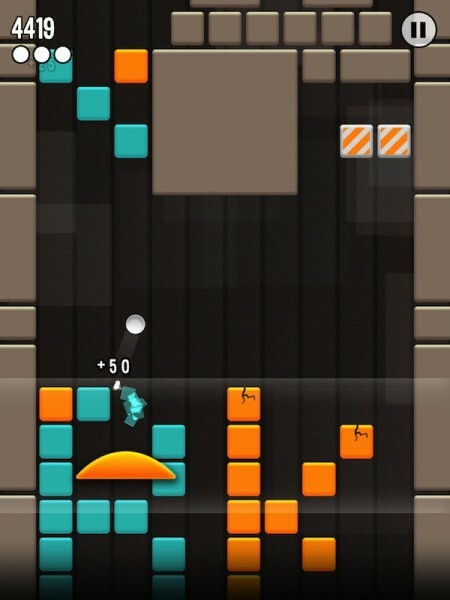 Depending on the angle of the attack, your ball may ricochet off of sidewalls, nearby obstacles, and even other bricks. 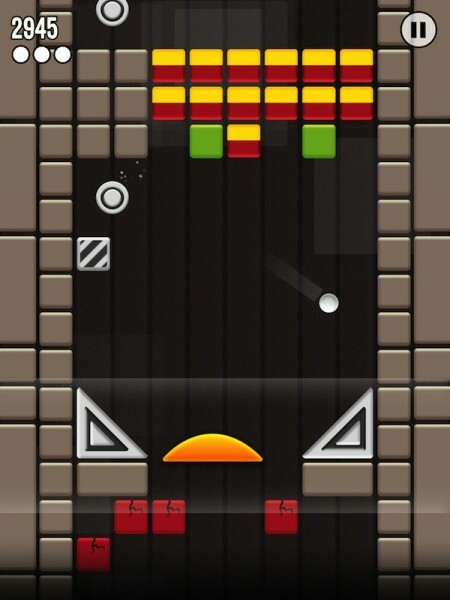 In this game, the goal is not to break every brick on the screen, but to get to the finish line. The playing field is not one big, open arena, but a path that is blocked by the fragile blocks. 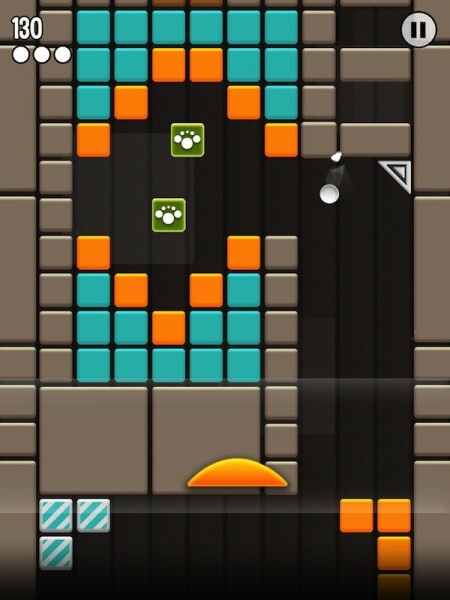 If you happen to crash a path through the bricks and make it to the other side before the whole cluster has been destroyed, you will keep moving upward until you reach the end. You don’t have to break all of the bricks, but you do have to make it to the finish line. 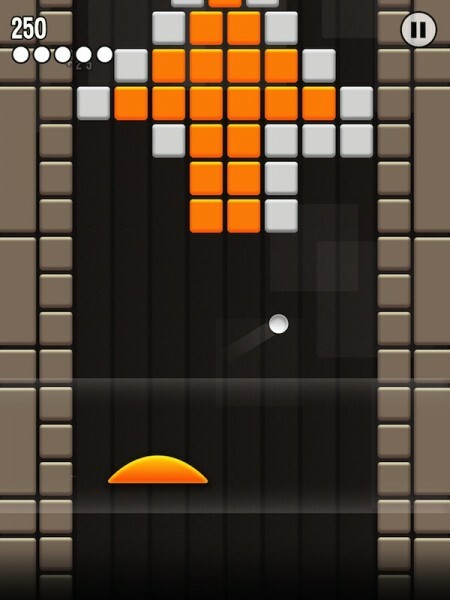 As you break through the path, your paddle moves upward so that you can’t go back down and destroy bricks below. Even though you don’t have to bust them all, you earn more stars for breaking more bricks. There are three worlds with 25 levels in each. In order to unlock the second world, you will need to earn 60 stars. To unlock the third, you must have 140 stars. If you don’t want to wait, you can instantly unlock the other worlds for $0.99 each. 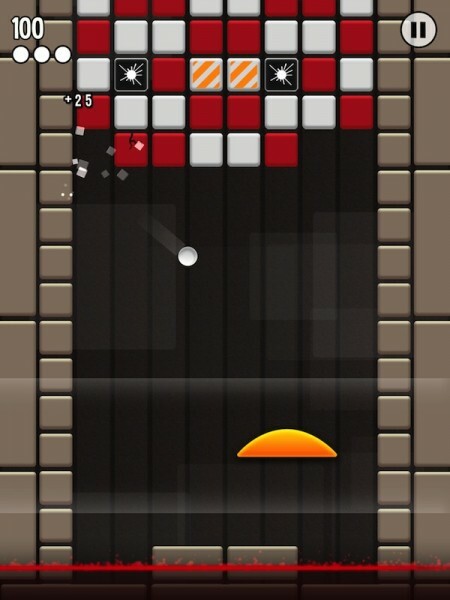 This game is definitely fun and is an entertaining twist on a familiar genre. 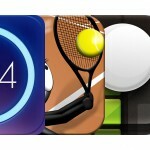 However, it comes in a bit overpriced for a glorified Breakout game. 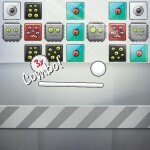 It is worth the money if you are a big fan of brick breaking games, but it gets repetitive after about 10 levels. If you loved Breakout when you were a kid and are looking for something similar, Hyper Breaker Turbo has your ticket to ride.